Every business in modern society is driven by deadlines and none more than construction. This is well known. What is less well-known is that the process of permitting and approvals in construction can result in significant cost overruns when projects fall behind or cannot be started. 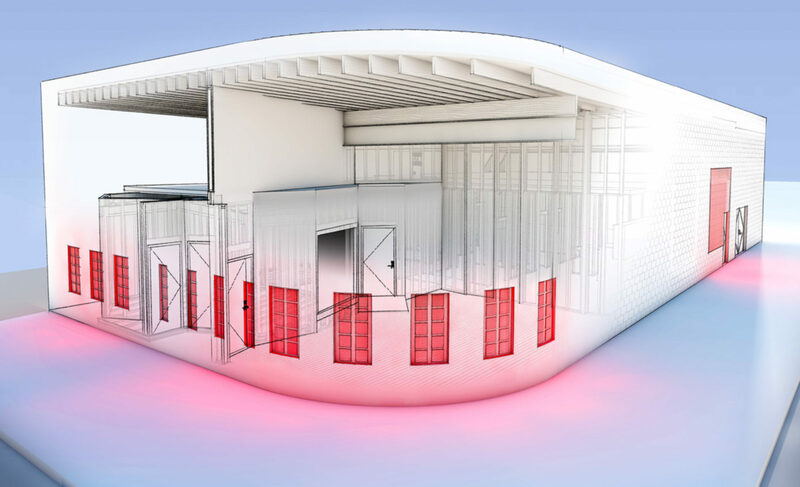 Miscommunication between customers, architects and plan reviewers before documents are submitted. Construction documents (CDs) have not been properly reviewed and corrected prior to submittal. Building officials comments are inadequately assimilated and CDs amended in a timely manner. Tim Nichols Architect has worked for years to develop the technique of design-build in which CDs are delivered to the building department organized and easily understandable packages that building officials appreciate. Because the plan reviewer can focus on foundation systems, for example, a permit for the part of the project can be issued promptly. Once the process is agreed and initiated, the documents go through permitting and approval in a timely manner. 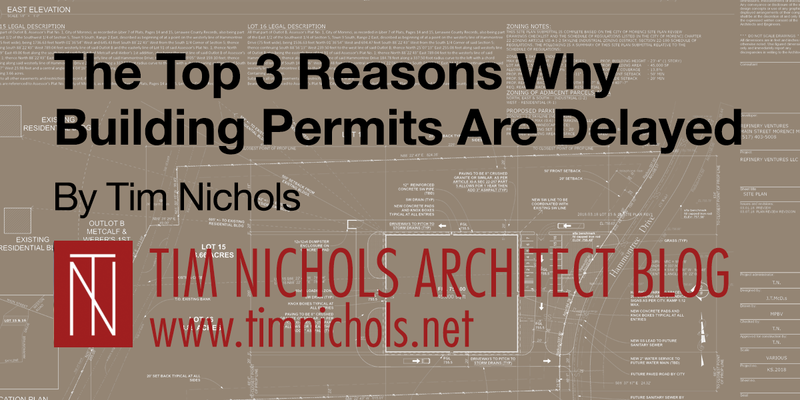 If you have suffered from delays in permitting and approvals or if you have a project pending, call Tim Nichols today for an appointment.